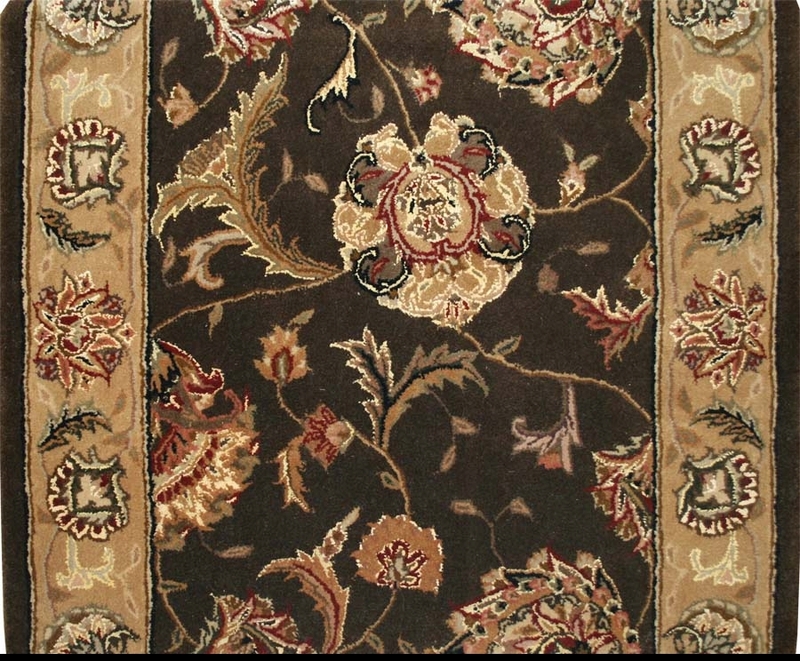 This traditional Oriental-style carpet stair and hallway runner from Payless Rugs is crafted in rich shades of brown, dark gold, burgundy, mauve, black and a hint of sea foam. 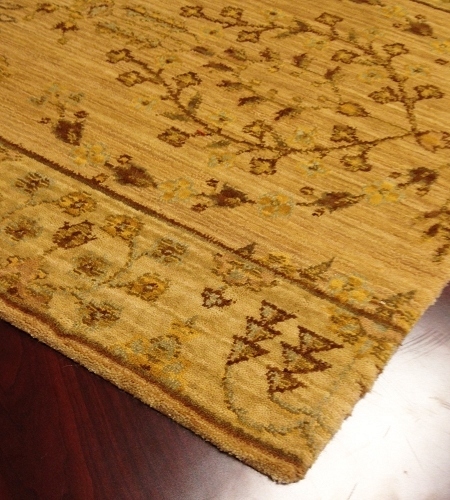 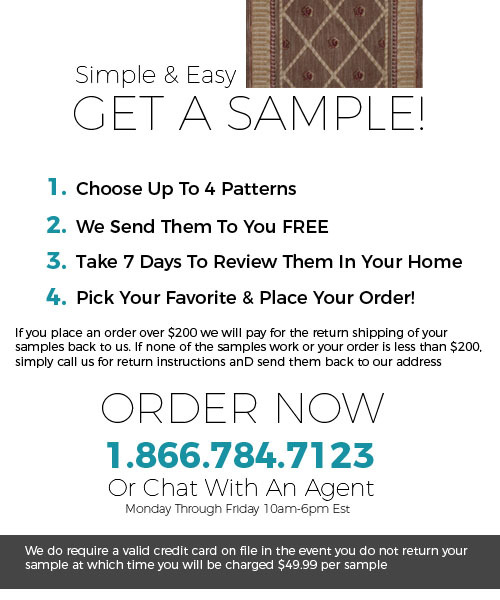 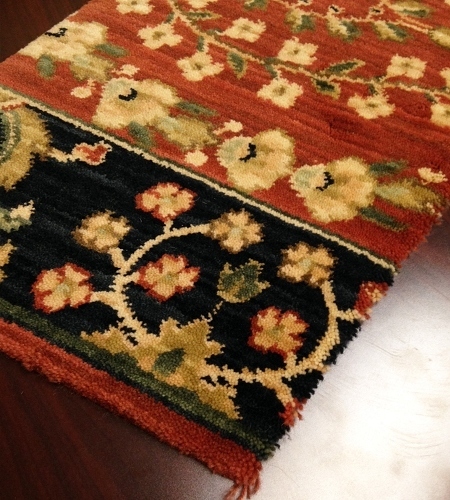 Our 2206 traditional brown patterned carpet and stair runner rugs in premium wool with silk highlights are available in a 30-inch width in lengths beginning at 8 feet. 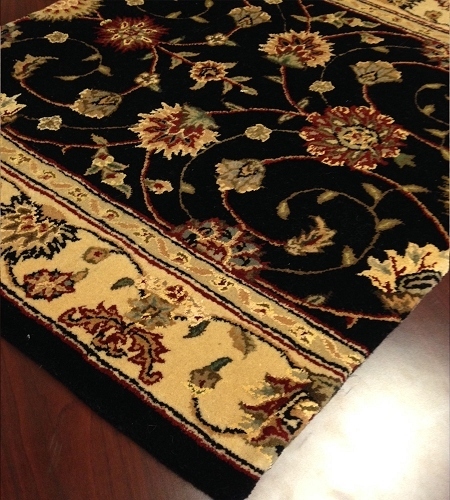 With a luxuriously plush 1-inch carpet pile height, this runner rug will pamper your feet while absorbing noise. 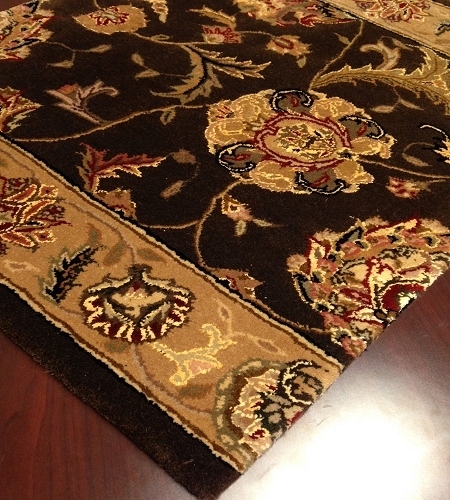 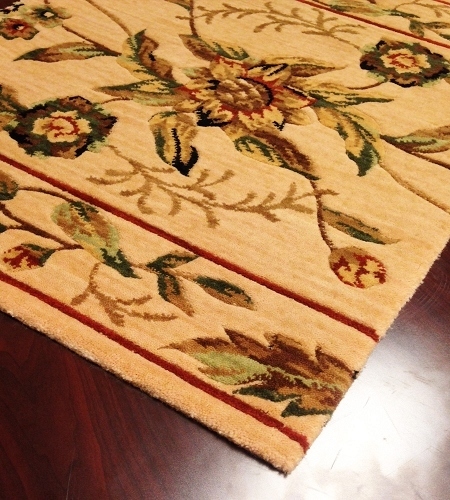 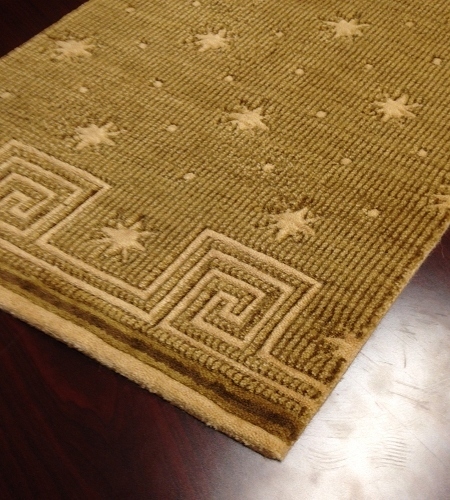 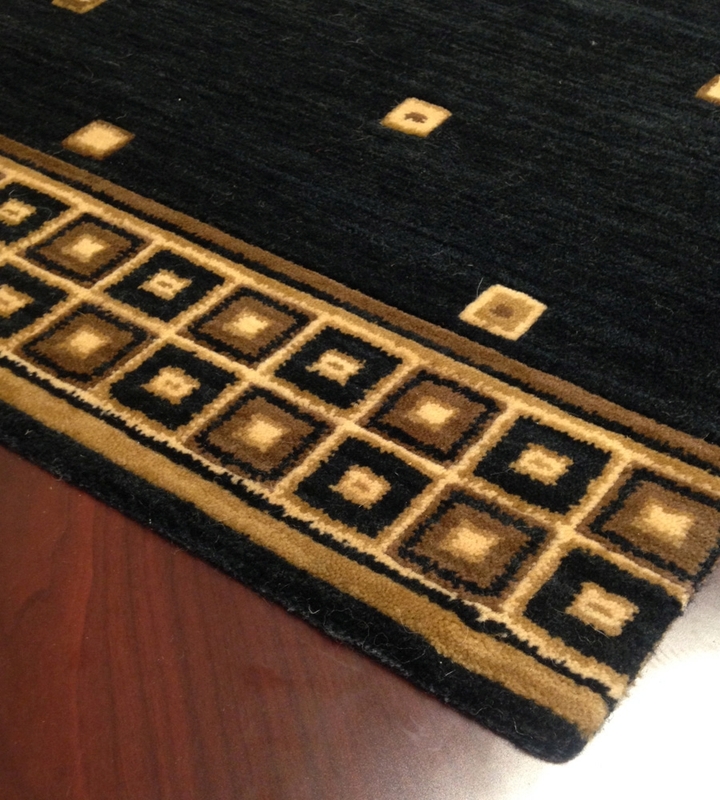 The life rating is "excellent" on a carpet runner that will add a touch of elegance to any hallway or room floor. 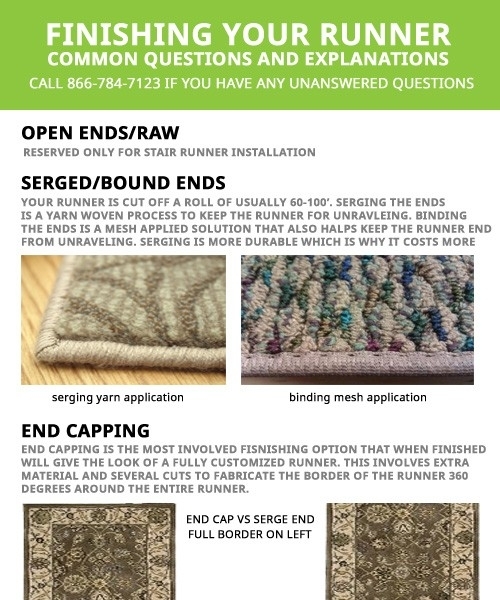 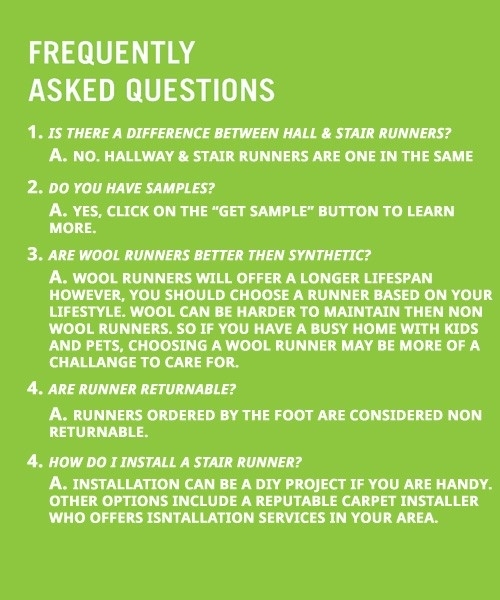 For smart tips on extending the life of your carpet stair and hallway runner, read our guide to the care and maintenance of your carpet runner.